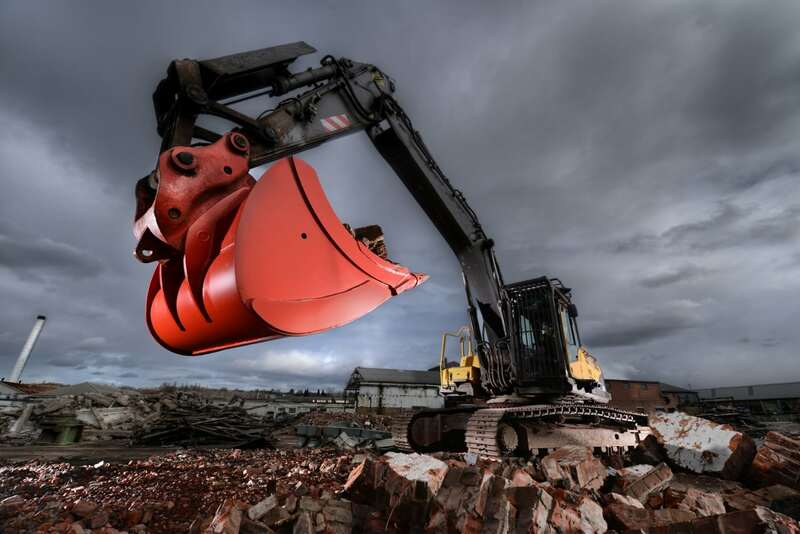 We offer a range of quality attachments & accessories including mini excavator attachments, bobcat attachments, tilt hitches, excavator buckets, root rakes & more. “I would like to thank you and your staff for an outstanding service provided to us – it is very rare these days to come across such dedication as seen by your two staff over the weekend. They completed the job to such a high standard and subsequently our machine is now running better than ever before, giving us more effectiveness and efficiency from this equipment. “Over the past 15 years or so we’ve dealt with Mark & his team at Nimrod Engineering. The experience is predominantly a seamless one that has enabled CENZ Ltd to provide a quality product in a timely manner. “We have dealt with Nimrod for a number of years and have always found the service to be prompt and cost effective. We use their buckets and quick hitches when possible as their aftermarket support is first class.